Walmart to Offer Some Black Friday Sales on "Green Monday"
I personally have never heard of "Green Monday," but apparently it's yet another time for retailers to offer sales during the busy holiday shopping season and lands on the second Monday in December. This year, Walmart says that it's going to offer some of its Black Friday sales again on Green Monday, December 9. The retailer's website will offer the five top sellers from Black Friday, including a 7-inch HP Tablet for $89 and a SCEPTRE X405BV-FHDR 40-inch HDTV for just $249, or $150 off the retail price. Other products include a LEGO Fun set with 600 pieces for $15, a Canon Black PowerShot SX160 IS 16-megapixel camera for $79 and a Zoomer Robot Dog for $79. Other offers that weren't top sellers on Black Friday but will be available on Green Monday include a 50-inch LG TV for $548, an HP Pavilion TouchSmart laptop for $328 and an Xbox One Day One Edition bundle for $617. If you missed a chance to save on Black Friday or Cyber Monday, consider hitting up Walmart.com for another shot on "Green Monday." SAN BRUNO, Calif. – Dec. 6, 2013 – On the heels of a record Black Friday Weekend and Cyber Monday, Walmart.com is offering customers another chance to shop the hottest and most surprising deals from Black Friday weekend with a one-day only "Green Monday" cyber event on Dec. 9. Green Monday refers to the second Monday of December, which is becoming a leading traffic and sales day for online shopping. According to comScore, Green Monday was the third-highest online shopping day of the 2012 holiday shopping season. 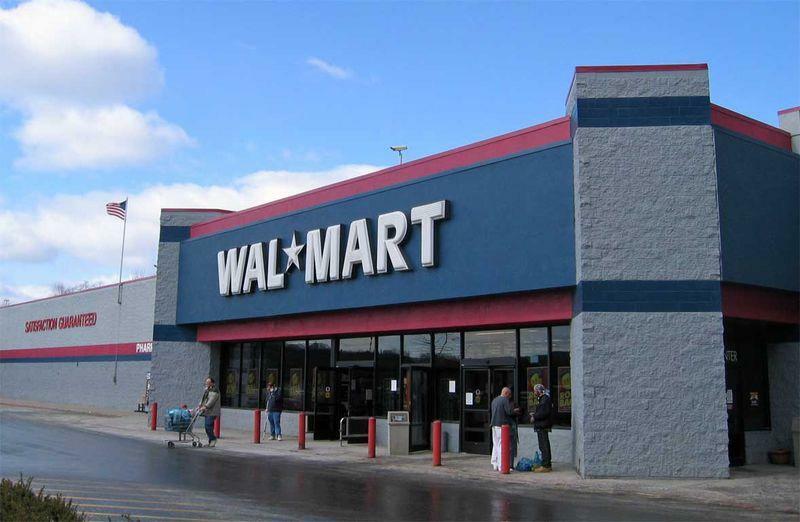 Green Monday on Walmart.com will offer more than 300 online specials, with ten popular deals returning from Black Friday weekend, including five of Walmart.com's top sellers and five best sellers that may surprise customers. "The second Monday in December, known as Green Monday, was Walmart.com's highest traffic day in December for two years running, and has always been one of the highest trafficked days of the year," said Joel Anderson, President & CEO, Walmart.com U.S. "With just over two weeks until Christmas, customers who missed out on the great deals last week still have a chance to get the best prices on the hottest gifts, still in stock, one more time." Walmart's email, Facebook and mobile customers will be invited to an early shopping event on Sunday afternoon, Dec. 8, to be the FIRST to shop 20 of the best Green Monday items before they are widely available. Throughout this holiday season, Walmart.com is also offering free shipping on all orders of $35 or more – nearly 99 percent of Walmart.com items are eligible. Online orders can also be shipped to local Walmart stores and in many instances, be picked up as early as the same day.